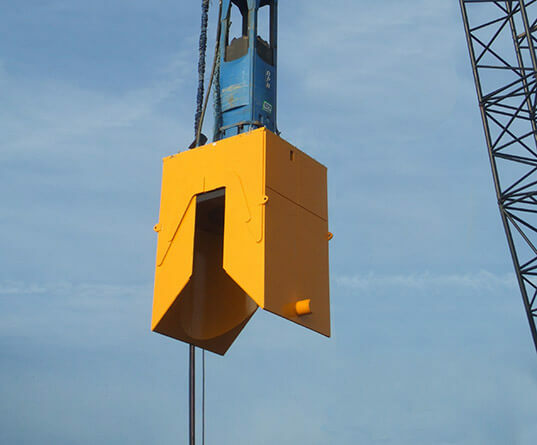 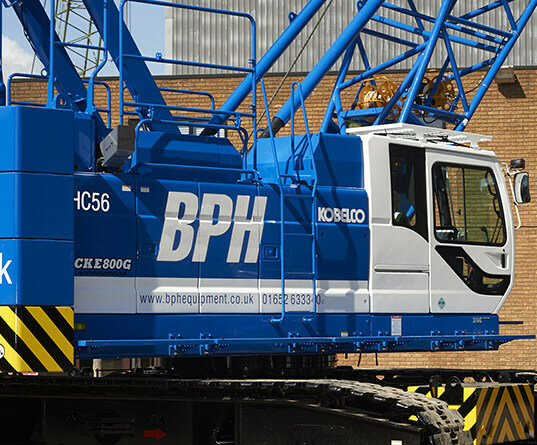 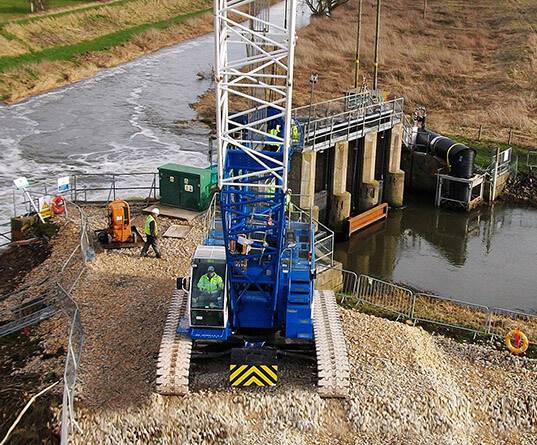 BPH Equipment has crawler cranes ranging from 50t to 250t capacity available for hire throughout the UK and overseas. 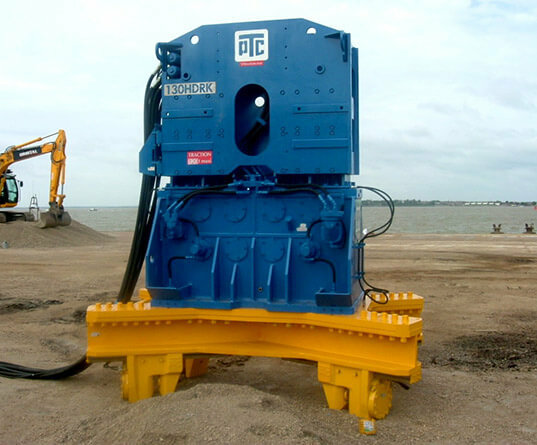 BPH Equipment is the sole UK agent for PTC vibrators who manufacture an extensive range of vibrators. 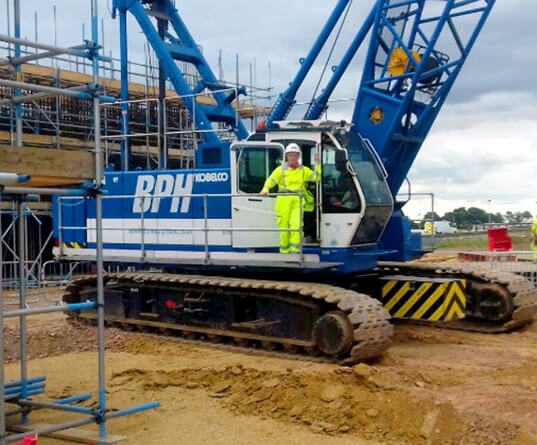 BPH Equipment is the sole UK agent for IHC IQIP and has established relationships with BSP International Foundations and Junttan. 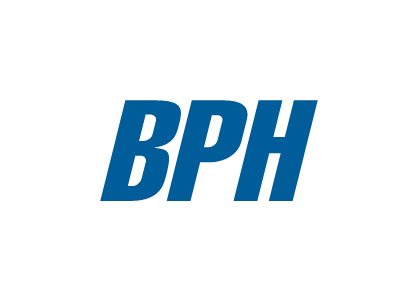 BPH Equipment Limited is an agency company of Balfour Beatty Group Limited, registered in England and Wales under company no. 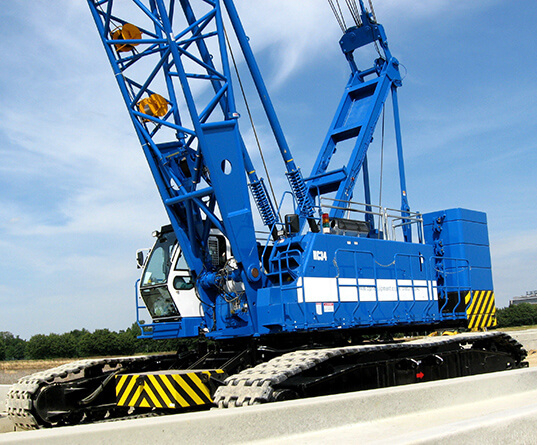 101073, with registered office address at 5 Churchill Place, Canary Wharf, London E14 5HU.